Don’t you just love the blistering spiciness from a bowl of mala hotpot that keeps you going back for more? 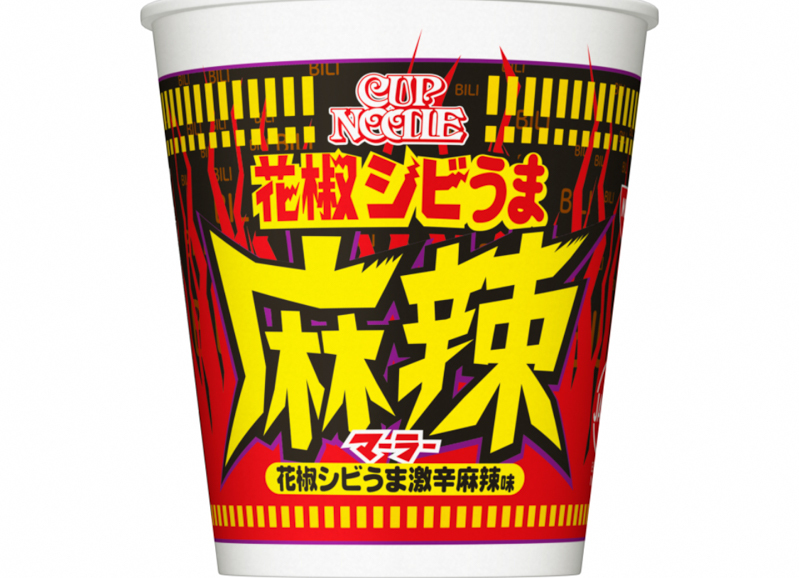 Well, now you can, in the comfort of your own home with the new Mala Nissin Cup Noodles (JP¥205++). The instant noodles are packaged in a red and black wrapper with hard-to-miss yellow Chinese characters spelling out ‘mala’. 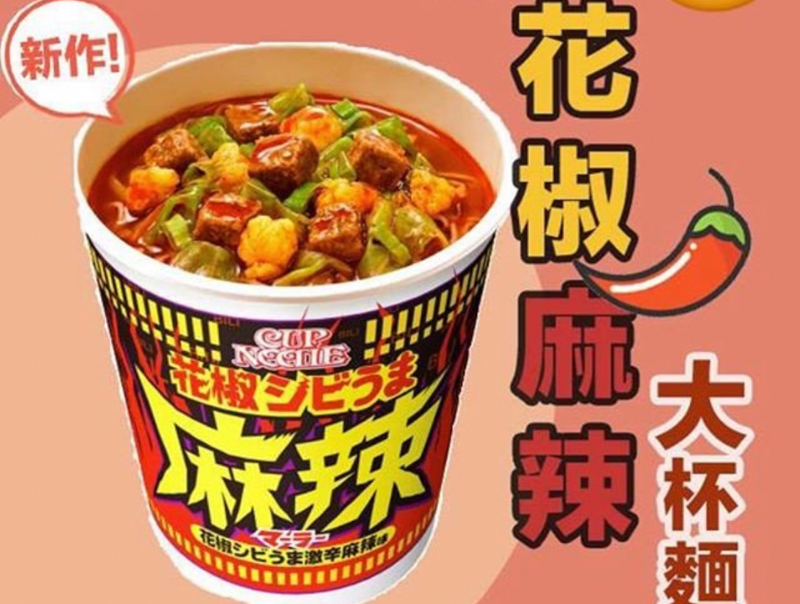 Having it in a cup noodle form also takes out the trouble of choosing your ingredients from a usual mala hawker stall. I would think that the noodles would lack the fragrance that a traditional mala would have. On top of that, the instant noodles might also lack the numbness from the peppercorns. With that being said, I still think that it is a warm spicy cup of noodles that would warm my soul on a cold rainy day. Hold onto your horses though, these Mala Noodles can only be found in Japan. Alternatively, you could ask your friends coming back from Japan to buy some for you!